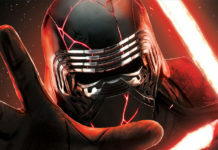 Home Collecting RUMOR ALERT: Force Friday 2019 Date Revealed? RUMOR ALERT: Force Friday 2019 Date Revealed? 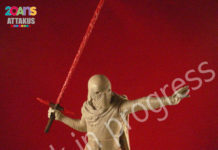 The fine folks over at Yakface.com have some interesting news concerning the release of Star Wars collectibles for Star Wars: Episode IX. 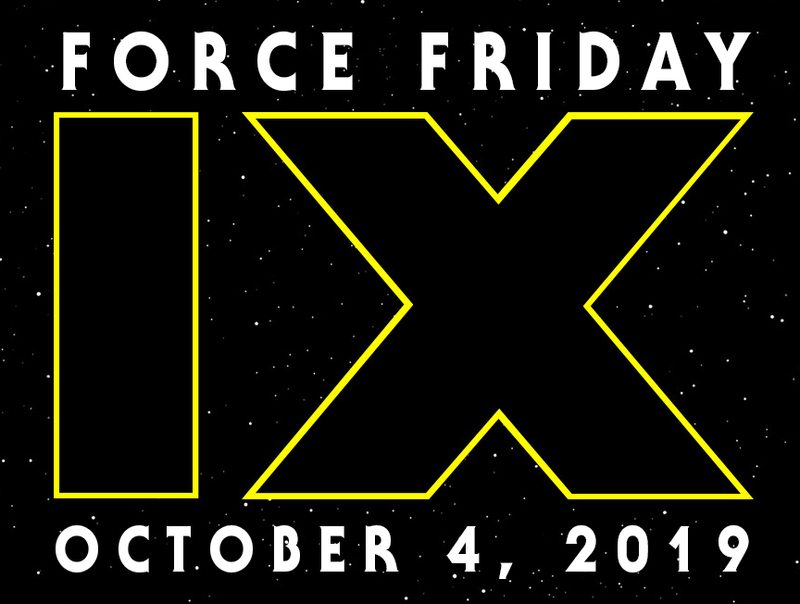 According to the site you will be able to buy all the Star Wars: Episode IX merchandise that you can afford (and more) October 4, 2019. In previous years, the date was a little earlier, but I think that companies have learned a lesson from last year’s Star Wars: The Last Jedi debacle. 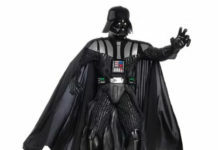 Toys didn’t exactly fly off the shelf for that film, and most industry insiders think that it was because the merchandise was on the shelves too far in advance, and collector’s and kids, lost interest before the movie even hit. Whether that is the case or not, is not for us to decide (although I am sure the Facebook feed will be full of, “it’s because it was a crappy movie” talk). Now that you know, start saving those pennies to add even more Star Wars merchandise to those already increasingly full display shelves.